Apple has hosted the event at McEnery for two years running, and in the first half of June for over a decade. The Center has already booked the O'Reilly Velocity conference for June 10-13, and the Sensors Expo for June 25-27, leaving Apple little alternative. Most importantly the City of San Jose is already listing a "Team San Jose 2019 WWDC" event for June 6, believed to be WWDC Bash celebrations. The gathering will take place on San Carlos Street between 6 and 11 p.m. local time, with estimated attendance as high as 7,000. The details were highlighted by MacRumors, which also cited an anonymous source as saying a major annual event is scheduled for McEnery the week of June 3. 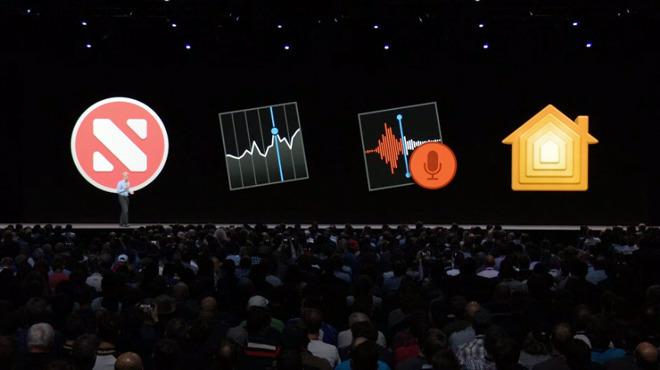 WWDC 2019 will presumably feature the next major versions of iOS, macOS, watchOS, and tvOS, plus other software and service announcements. The company sometimes uses the event to showcase new hardware, but that isn't guaranteed. The company could use the event to launch its video streaming service. That's typically expected to be announced by mid-April however, if not earlier. It's investing $1 billion or more in original shows and movies.